Nokia has done some under the hood tweaks to Windows Phone 8 to enhance the user experience. For instance, that Super Sensitive Display that some of you were worried would turn on or cause issues? Well, you can just switch it off. Or if you really like music, why not toy with the seven-and graphic equalizer, 18 custom presets or turn on some Dolby sound? Yes, Nokia has done a few changes to the Windows Phone, similar to HTC. They're not dramatic by any means but they are certainly welcomed. Speaking of, the changes fall under an app called Nokia Extras that will update via the Store (it happened to us once already). Because of that, we're certain that Nokia could add more things in the future to their device. 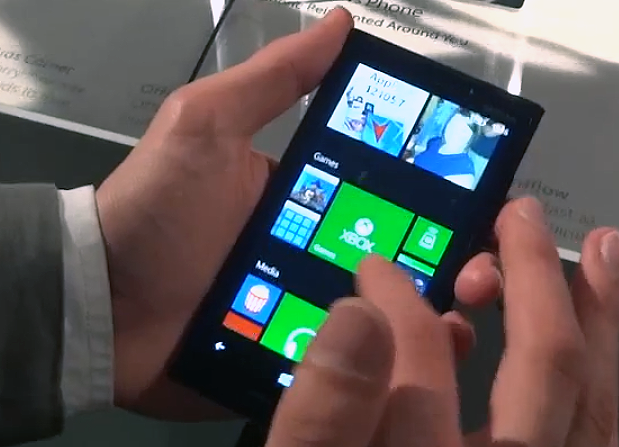 One example of that may be a Start screen/Tile organizer as seen in a recently posted "hands on" Lumia 920 video. That device is running the same OS version as ours (9903), which tells us that maybe a Nokia thing if what we are seeing isn't a 3rd party addition.